From the Big Central regional competition, which will no longer exist as we know it. Photo by the Barista Guild of America. The Specialty Coffee Association of America has issued an apology related to last week’s announcement that the group was discontinuing U.S. regional barista competitions. In a letter posted to Facebook earlier this morning, SCAA Board of Directors President Tracy Allen said the Barista Guild of America Executive Council is “following up today about next steps” in finding other solutions for United States Barista Championship qualifying events. Minutes later, BGAEC Chair Lorenzo Perkins issues an announcement via Facebook that the group is forming an ad hoc committee to “reopen a dialogue with barista competition stakeholders.” You can see that announcement in full on Facebook. Allen also apologized on behalf of SCAA Executive Director Ric Rhinehart, who holds the top staff position for the SCAA. 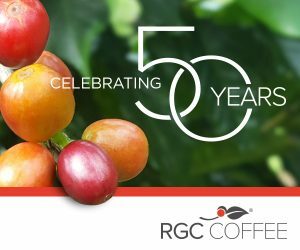 On behalf of the SCAA, Ric and I would like to apologize for the communication surrounding the announcement about the regional barista competitions last week. 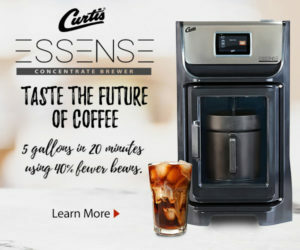 While we felt we had made the best decision on behalf of the entire membership, the barista community amplified what the Barista Guild of America Executive Council (BGAEC) had been saying…that these events are valuable beyond measure and there may be other solutions for USBC qualifying events. We heard you, and the BGAEC will be following up today about next steps. Beyond the regional competitions, we acknowledge much of your feedback was about how the decision was communicated. No question, we failed by not communicating to our members first and we are committed to remedying that. The board will put together a working group to establish a “members first” communication policy and an equitable, transparent approach to media relations. 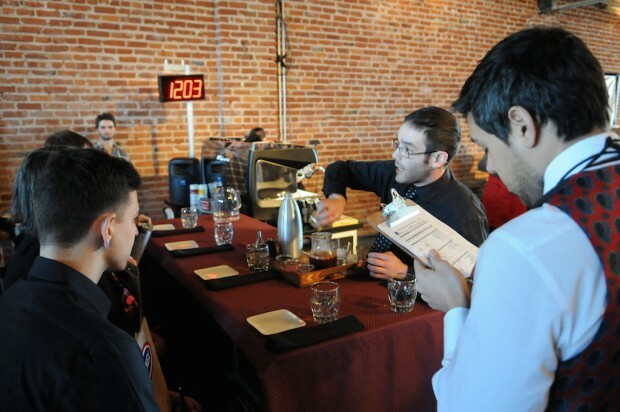 The SCAA is transitioning. As we grow and serve a broader range of people, as the demographic of our members shift, and as technology accelerates, we have to respond with a new communication approach. This is a challenge many, if not most, organizations face. Fortunately, our specialty coffee community is active, engaged, and helping us become a stronger organization. So much for their “friends and partners”….